Inspira Health Network, one of southern New Jersey’s leading healthcare providers offering primary, acute and advanced care services, is making it convenient and cost-effective for patients to receive care for common health conditions with the launch of Inspira eCare. This online diagnosis and treatment service virtually connects patients with Inspira clinicians. Inspira eCare is powered by Zipnosis, the first virtual care company enabling leading health systems to launch virtual care service lines staffed by their own clinicians. Using evidence-based online adaptive interviews from their smartphones, tablets or computers, patients can be virtually treated for more than a dozen common medical conditions, including upper respiratory infection (cold, flu, sinus infection, cough, etc. ), female bladder infection, conjunctivitis (pink eye), yeast infection, cold or canker sores, eczema, tinea, acne, motion sickness prevention, heartburn or gastroesophageal acid reflux (GERD), minor burns and tobacco cessation. Inspira’s move into virtual healthcare is a natural progression of its focus on innovation, technology and patient experience. The health system selected the Zipnosis virtual care platform after two years of focused research. 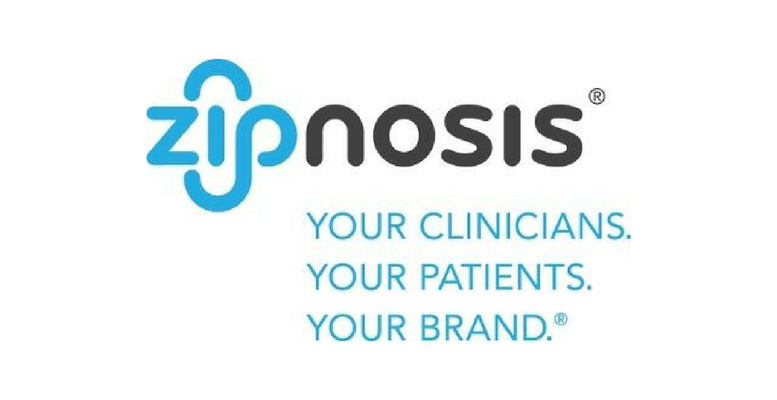 Inspira’s leadership chose Zipnosis in large part because of the platform’s online adaptive patient interview and “store and forward” technology that leverages national best practice, evidence-based provider pathways. Available anywhere and anytime, the virtual care platform allows patients to use their smartphones, tablets or computers to complete a short online interview that adapts intuitively based on how patients answer the questions. A physician employed by Inspira Health Network then reviews the interview results and provides the diagnosis and treatment plan. If needed, the evidence-based online adaptive interview can be supplemented with a video visit (for example, if the patient might have pink eye and the provider needs a visual confirmation). For existing Inspira Urgent Care and Inspira Medical Group patients, the provider can electronically send a prescription to the patient’s pharmacy of choice, if appropriate. Inspira comprises three hospitals, several multi-specialty health centers, a cancer center and urgent care services, totaling more than 100 access points staffed by 1,100 physicians and other healthcare providers. Recently, the health network opened its sixth urgent care center, with plans to open four more by next year. Inspira’s virtual care services are supported by clinicians within the network who deliver primary care and urgent care services. The Zipnosis virtual care platform allows Inspira to leverage excess clinical capacity in between in-person appointments. Diagnoses are guaranteed within an hour. Continuity of care is a major focus within Inspira Health Network, so leaders knew their virtual health technology needed to support that goal.